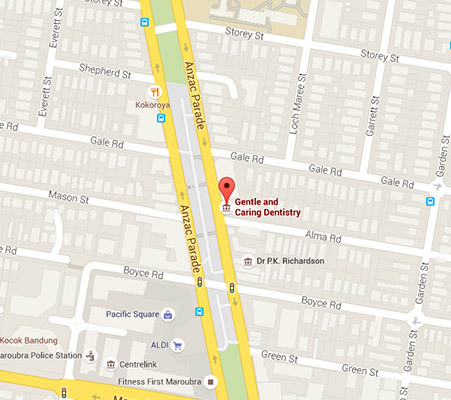 Looking for a dentist in Coogee? Do I Need Root Canal Treatment ? 7 Common Dental Myths -Tooth or Fiction? ready for a superior smile? If you plan on preserving the natural state of your smile, it’s important to develop a regular dental schedule. 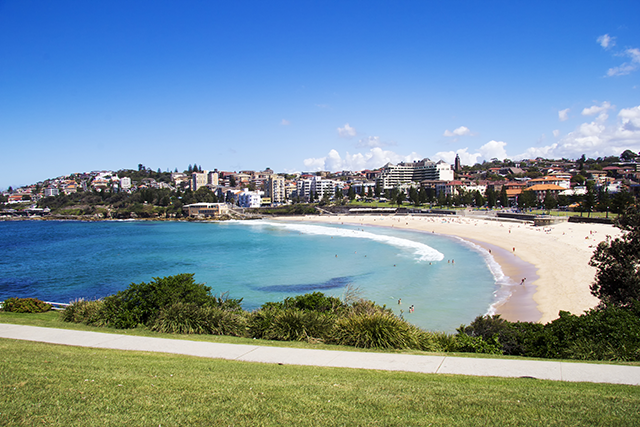 Do you live in the Coogee area? A short commute to Gentle and Caring Dentistry in Maroubra may be just what you need to get on track to achieve a healthy, natural smile. The Experience – As our name suggests, we provide our patients with both a gentle and caring approach to dentistry. We take the time to understand your needs and help you achieve the smile you want. Our Modern Technology – At Gentle and Caring, we utilise the very latest in dental technology. Our innovative technologies are personalised to suit your needs, allowing us to provide you with a comfortable experience. Dental anxiety and fear can now be a thing of the past. The Team – The team at Gentle and Caring incorporates the perfect blend of youth and experience. Our young, vibrant and highly experienced team will ensure you leave the practice feeling happy and confident with your smile. If you are in need of urgent dental treatment, please contact us immediately. Using the state of the art technology mentioned above, Gentle and Caring Dentistry are able to enhance and rejuvenate your smile. We place a great emphasis on providing our patients with exquisite results without the pain and discomfort that would be traditionally linked to these procedures. To find out more about the cosmetic treatments we offer, click here. It is now widely recognised that dental health is generally a good reflection of your overall health. At Gentle and Caring we encourage positive dental hygiene with a holistic approach to overall health. We provide a comprehensive range of dental treatments to assist you in keeping your smile healthy. Choosing prevention over cure is one of the smartest things to do when it comes to looking after your teeth. Simple dental care and regular check-ups will often help you avoid extensive and expensive dental repair procedures in the long run. Call us today to organise a consultation. Following an incident or accident that has left you with chipped or broken teeth, there are a number of available treatments to assist in restoring your smile. At Gentle and Caring Dentistry we take care to ensure our patients have the most pain-free experience possible. To learn more about our virtually pain-free technology, click here. If you’re living in the Coogee area and looking for a friendly and experienced dentist, why not try Gentle and Caring Dentistry? We’d love to help you achieve a healthy and natural smile. Your dentistry deserves to be handled gently by experienced professionals to achieve the best results. Book an appointment with Dr. Irani for a variety of dental treatments that will help you achieve excellent and long lasting results. Visit our practice for a dental check-up!